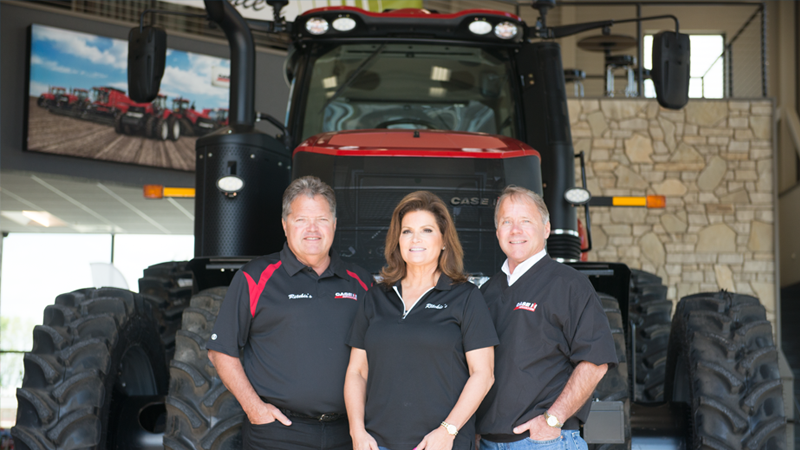 Learn more about CDK Global Heavy Equipment. 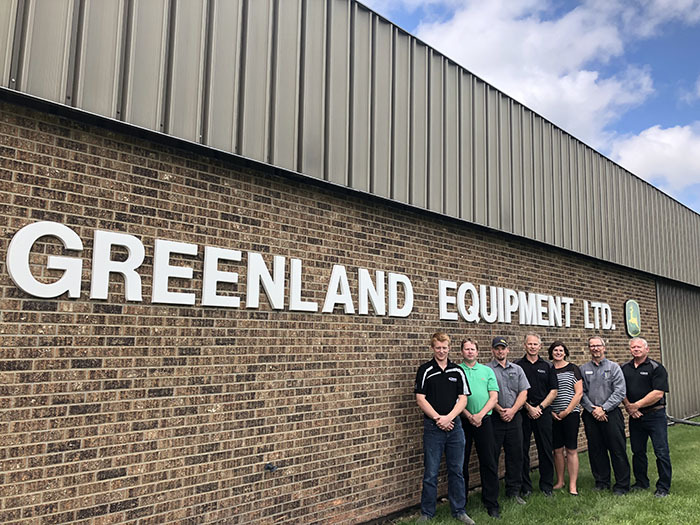 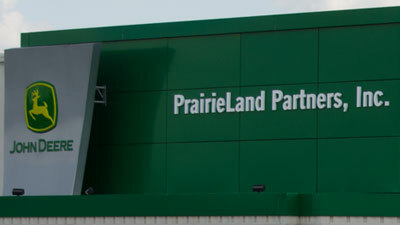 Read About Greenland Equipment Ltd. 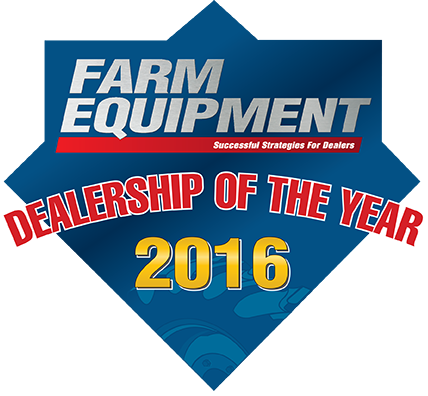 The 9-part 2017 Farm Equipment Dealership of the Year video series is sponsored by CDK Global Heavy Equipment, a leading provider of management software for equipment dealerships throughout North America. 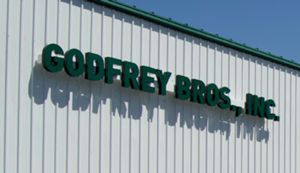 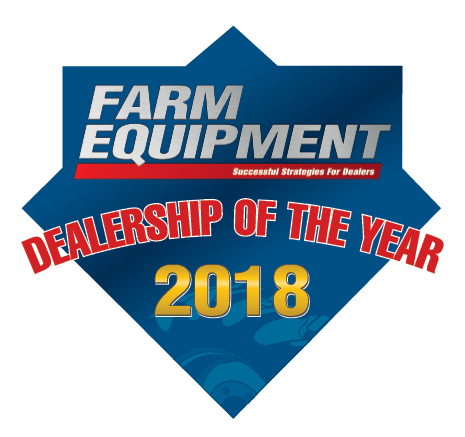 The 24-part 2014 Farm Equipment Dealership of the Year video series is sponsored by CDK Global Heavy Equipment, a leading provider of management software for equipment dealerships throughout North America. 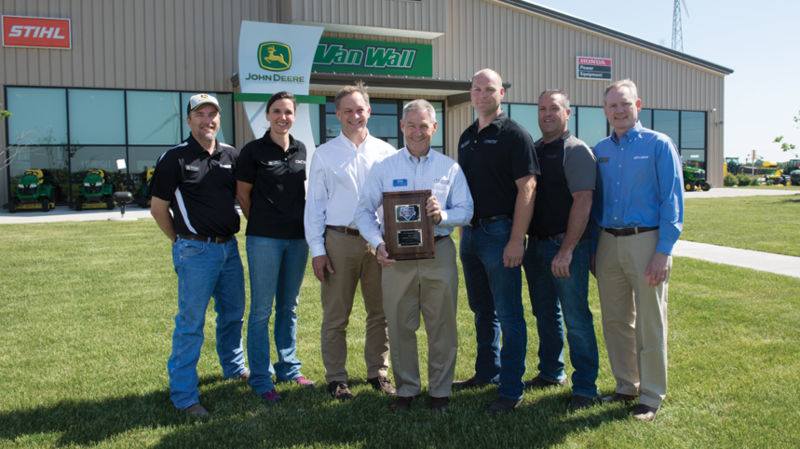 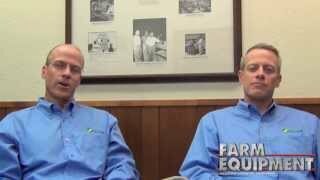 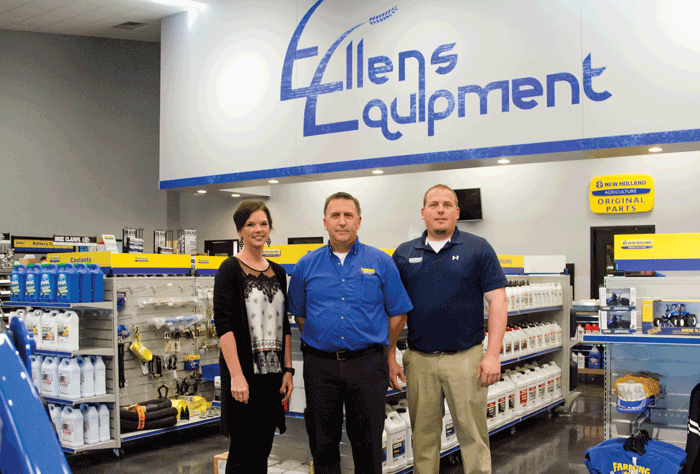 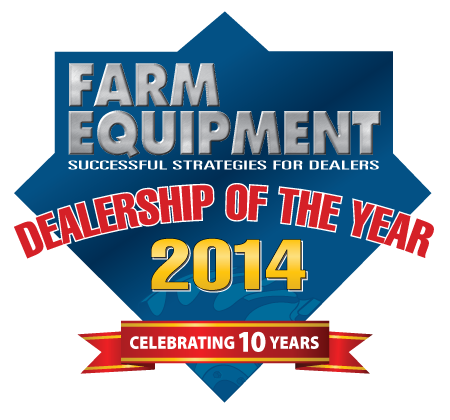 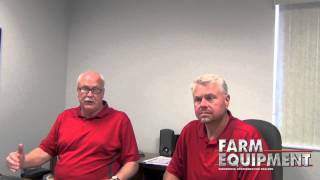 The 21-part 2013 Farm Equipment Dealership of the Year video series is sponsored by PFW Systems, a leading provider of management software for equipment dealerships throughout North America. 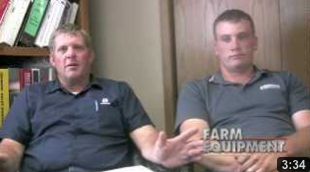 Learn more about PFW (now CDK Global Heavy Equipment). 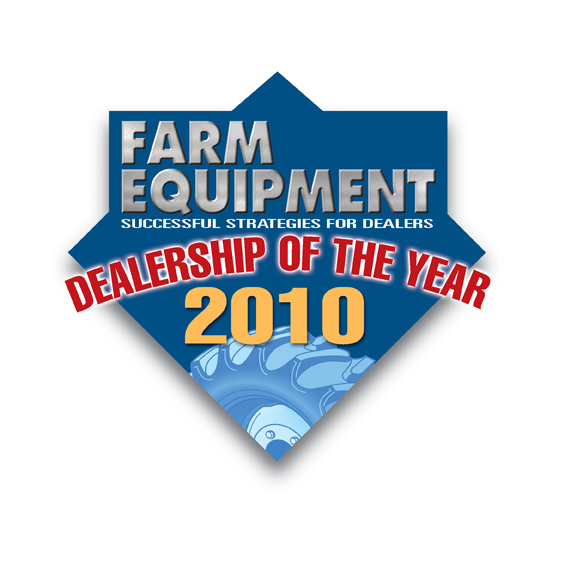 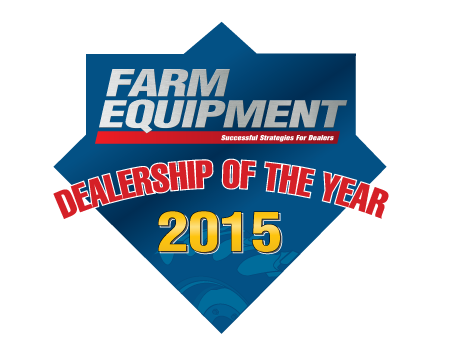 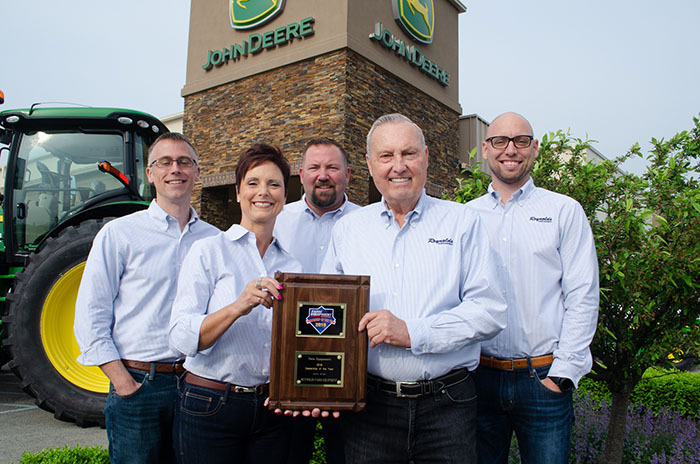 The 18-part 2012 Farm Equipment Dealership of the Year video series is sponsored by DIS (Dealer Information Systems), the leading provider of business system software to agricultural equipment dealers and distributors in North America. 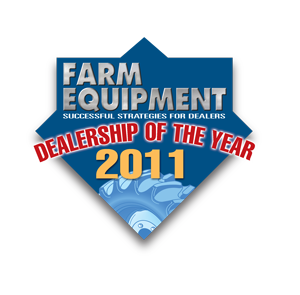 Learn more about DIS (Dealer Information Systems}. 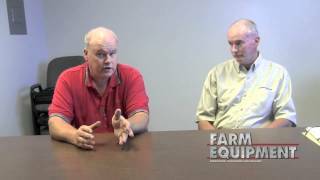 Learn more about IRON Solutions. 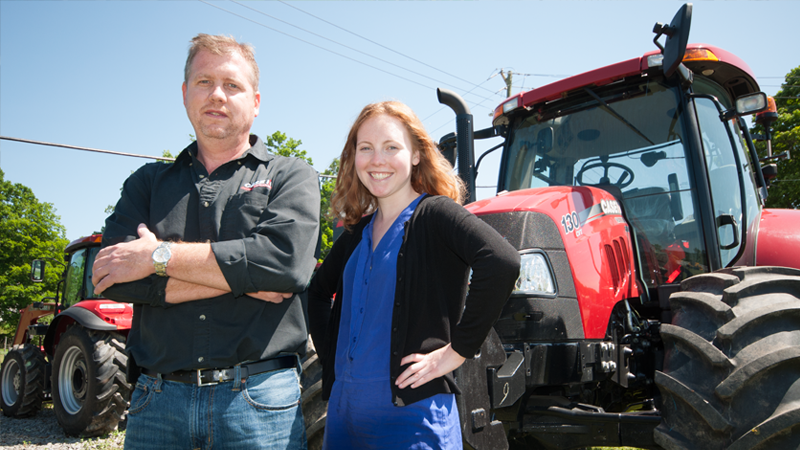 Learn more about Raven Industries.